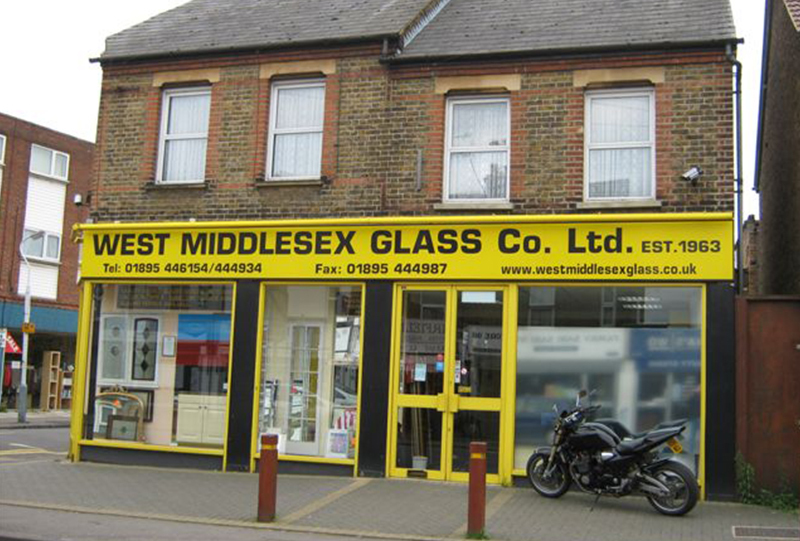 Profile - West Middlesex Glass Co Ltd.
West Middlesex Glass is a truly local business which has been serving the local community for over 50 years. 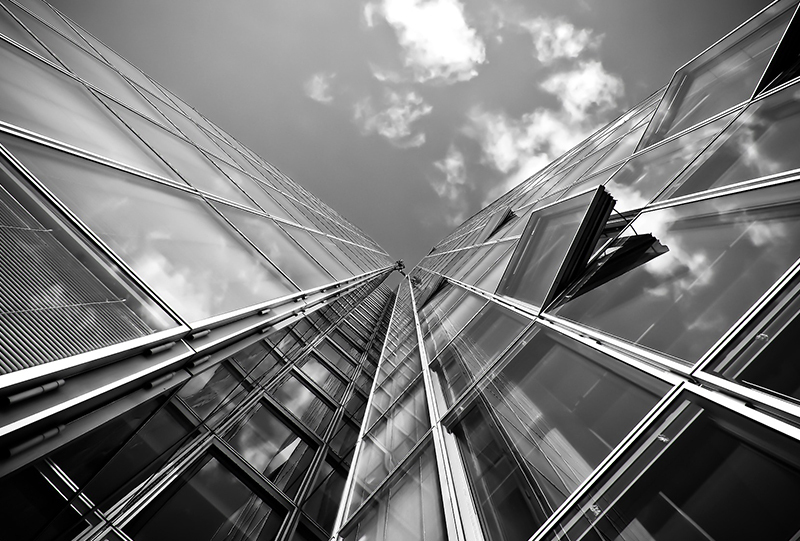 Established in 1963, we have occupied the same premises in Hillingdon, Middlesex, for over 40 years. 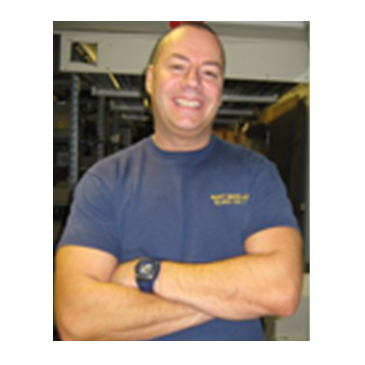 A former Environmental Health officer, Martin joined the company in 1988 to work alongside his father John Kelly. He is responsible for the internal running of the company and deals with most technical enquiries. Kevin first joined the company in 1996. 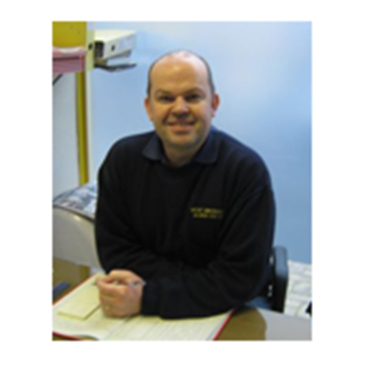 He has many years of experience in the glazing trade and is responsible for all external operations including measuring and quality control. 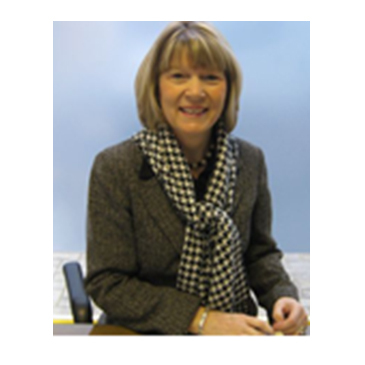 Lorraine joined the company in 1977, her 40 years’ experience in administration, accounts, and sales has enabled her to be familiar with all aspects of the company’s designs.